Let's say I have a road I'm looking at from the top, have a square on it. 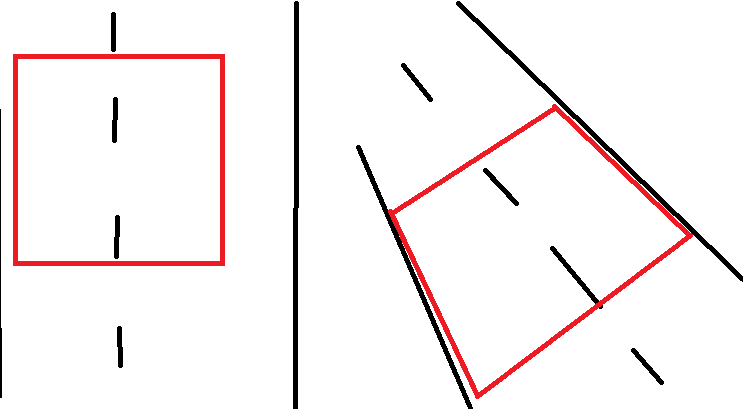 Then I have a different location from which I look at the road, the square now is a convex quadrilateral. 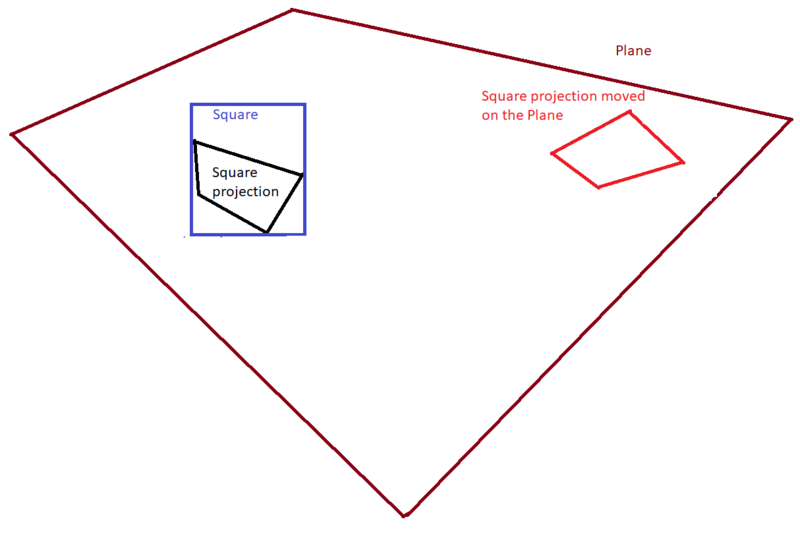 For the plane's equation I should be able to use any 3 edge points of the quadrilateral, where: based on the other post's step 6, I compute (x,y,z) of these points. From there on I am very confused how to and what to do, mostly because I can't imagine how things would look. What form does a function take which desribes a linear coordinate system as seen through a perspective projection? 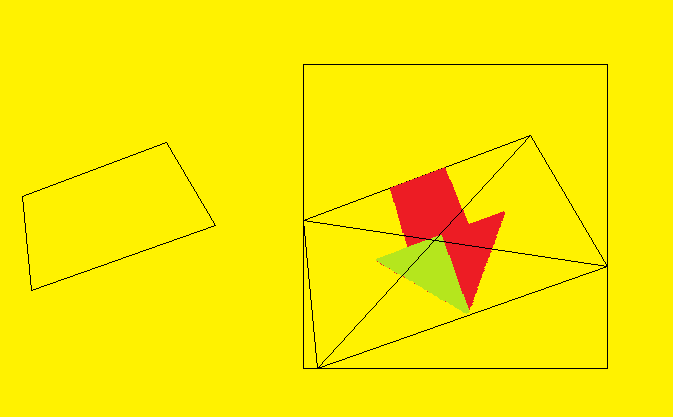 Mapping an object's projected 3D path to a pre-defined top-down 2D path. Computing the properties of the 3D-projection of an ellipse. Would finding perspective distance using infinite subdivisions be impossible due to self-recursion?